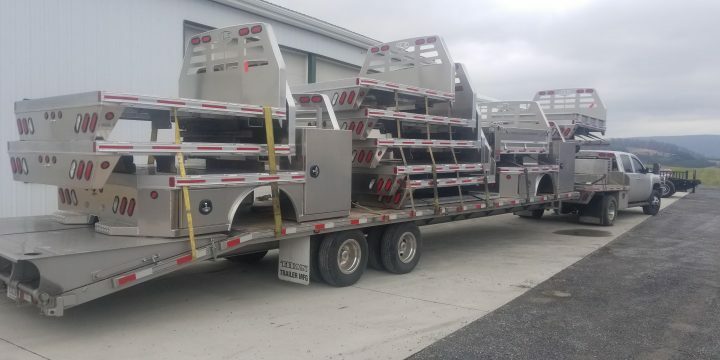 Take a look at our Aluminum Flatbeds. Get yours ordered today!! 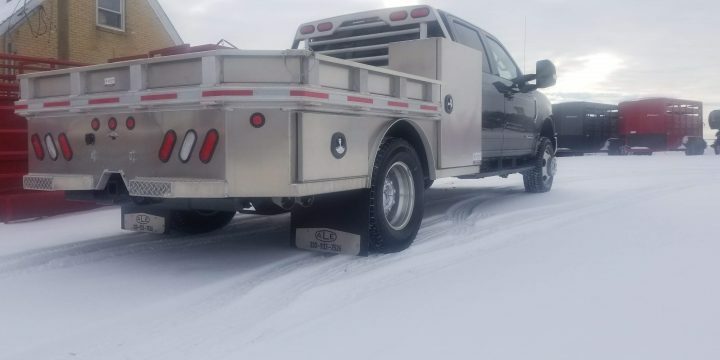 No matter what kinda work you do, we can set your flatbed up to best suit your needs! Call or stop in to take a closer look. 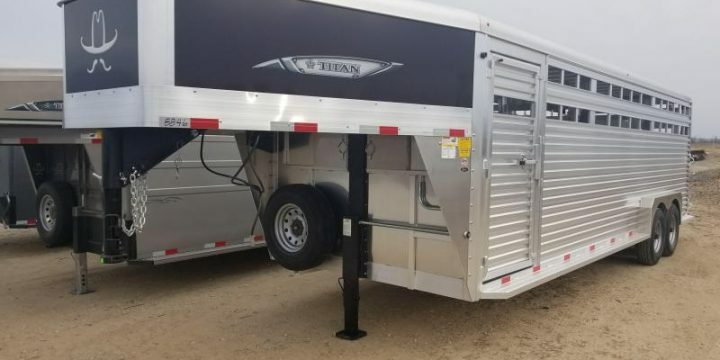 Great Sale on Our Brand New Titan Trailer! 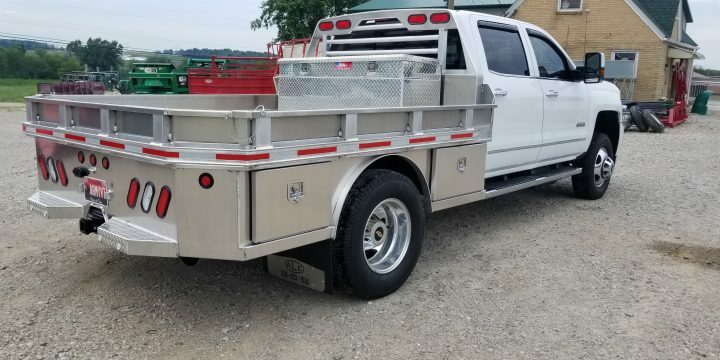 Just lowered the price on a new Titan Trailer. 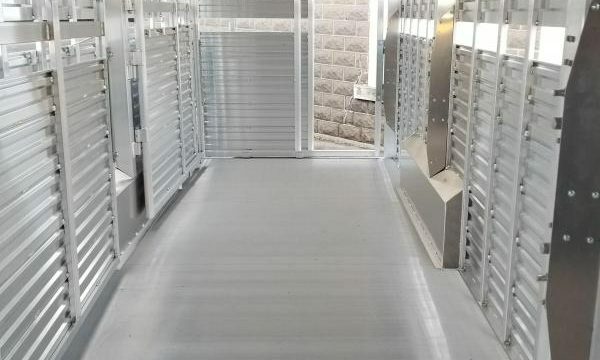 Stop in today to see it!